If I already work part-time, can I count that towards my placement? 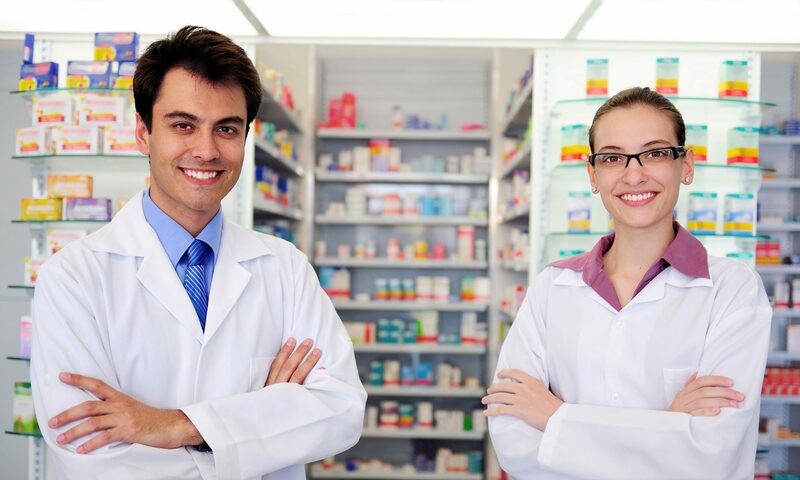 You are encouraged to take up part-time, holiday and/or summer pharmacy work, but such work will not count towards fulfilling any APPEL placements required by your 5 year pharmacy programme. Previous PostPrevious How does APPEL prepare my Supervisor? Next PostNext Is my Supervisor supposed to be teaching me at all times?